After scoring plenty of feature spots last year, A$AP Rocky promised listeners that a new album was coming A$AP. Now, it seems we're one step closer to a full-length with the arrival of a new track. Rocky shared a new song titled "5ive $tar$" through SoundCloud today, which you can hear in the player below. 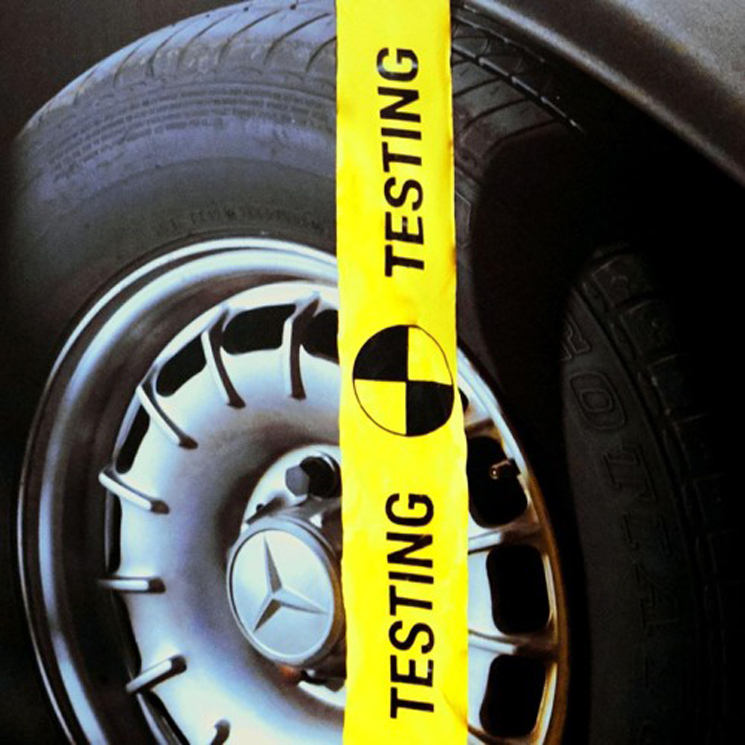 It features uncredited vocals from D.R.A.M., and hints at the arrival of something titled Testing in the caption. A$AP Rocky's last studio full-length was 2015's At.Long.Last.A$AP. Lately, the A$AP Mob have put their focus to releasing crew records, sharing Cozy Tapes Vol. 1: Friends in 2016 and Cozy Tapes Vol. 2: Too Cozy in 2017.